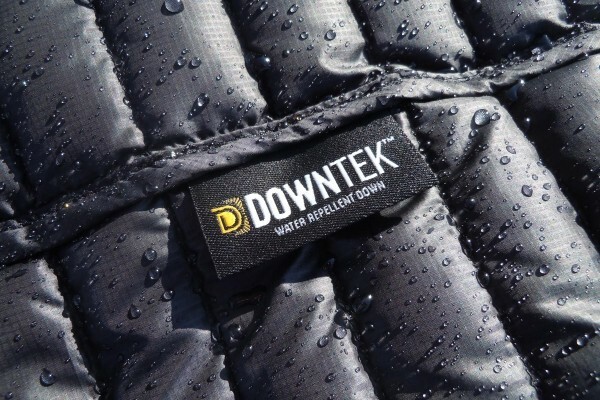 Since down doesn't maintain its warmth when it gets wet, we use combination of synthetic PrimaLoft® and natural DOWNTEK white goose down with water repellent finish. Down and synthetic insulation are strategically mapped to keep you warm whether you wear the Moritz Jkt alone or under a hardshell when you're confronted with a winter tempest. The synthetic insulation is placed in areas that are prone to moisture (hood, hem, collar, elbows and underarms), and the down is stuffed everywhere else to keep your core warm while allowing the jacket to be light and compressible. Down is a mix of feathers and clusters that work cooperatively to create air pockets in and amongst the fiber structure. Air pockets are little barriers, preventing warm air from escaping and cold air from entering. Down with composition 90/10 and 800 cuins fill power takes up bigger air pockets, trapping more warm air and providing greater thermal insulation. This light hooded jacket comes with its own stuff sack so you can easily bring it along and so your pack stays organized. The same synthetic fills the low-profile helmet compatible hood so your ears stay warm. Two zippered hand pockets, two internal mesh pockets and one zippered inner pocket hold your keys and phone, gloves and beanies, or all necessities for riding the lifts all day long. A fixed hood, internal hem adjustment and sleeve hems with elastic trimming keep the elements out. An unexpected drizzle won't leave you a cold and soaking mess, but it's best to pair this jacket with a waterproof shell if you know the weather is coming. Composite construction provides warmth where it is needed the most. 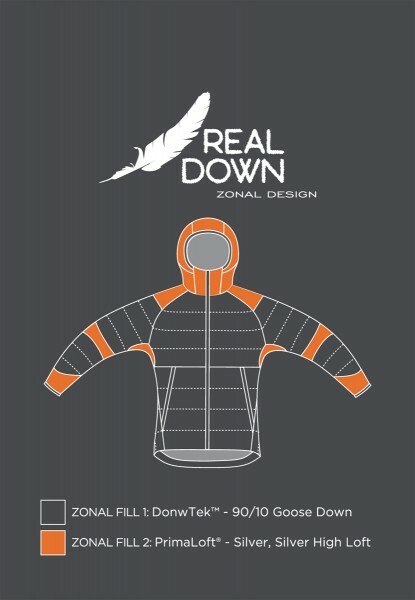 Insulated with DOWNTEK 100% White goose down 90/10 – 800 cuins with water repellent finish. Primaloft® Silver Insulation Hi-Loft. Primaloft® Silver insulation and Primaloft® Insulation Eco Black. Jacket is made with a lightweight fabric. so the feathers are slightly visible through the fabric of the light color. Down products can be home cleaned, however this is a difficult and time consuming job as the drying process can take several hours. We recommend taking it to a professional cleaner who specializes in down. It is important to wash your items with a down specific soap. Never use liquid detergents or fabric softeners, as detergents may leave residues that will not rinse out and may wash away the natural oils of the down. Before washing your down jacket brush off any loose mud or dirt. Do up any zips or velcro and close any flaps. If possible turn the jacket inside out. Do not wash your jacket in a top loading washing machine; the centre agitator could damage your jacket. Make sure the detergent compartment of your washing machine is clean of any detergent or softener. Set the washing machine to a cold wash on a delicate cycle. Set the machine to rinse a few times on the slowest/longest spin cycle to ensure no cleaner residues are left in the down. A down jacket should not be air dried. Not only will air drying take a very long time there is more risk of the feathers clumping together and the jacket starting to smell. 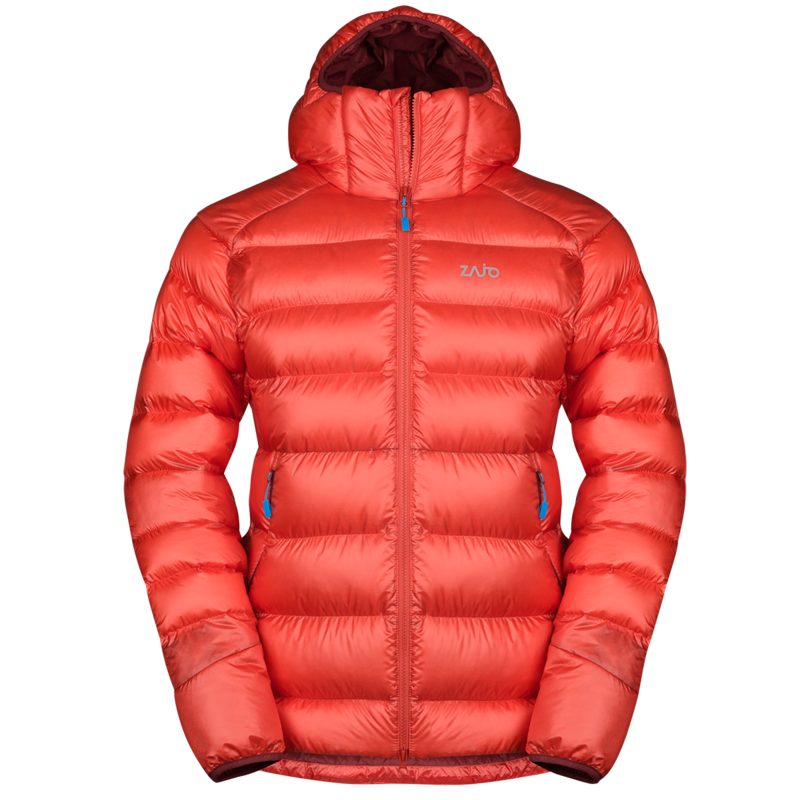 Down jackets should be tumble dried at a low heat. Do not be tempted set the drier to a high heat as you risk melting the seams and outer shell fabric. Adding tennis balls or similar into the drier stops the feathers from clumping together and helps to re ‘fluff’ the down. To prevent clumps of down forming you can remove the jacket every now and then from the drier (hold the jacket flat and not at one end) and fluff. Ensure the jacket is 100% dry. ALL down jackets with thinner Pertex fabric or ribbed stitches WILL lose some down. It may seem like a huge problem visually, but the down you see is actually a tiny proportion of the overall fill. Make sure protruding feathers are pushed back into the garment and not pulled outwards. This will prevent smaller holes being enlarged. Secondly on a cold heat give your beloved jacket a fluff up in the dryer for around 10 mins. *DO NOT USE ANY HEAT* this will open the feathers out, making it more difficult for them to pass through the seams.